Site Backup & Restore - Enjoy peace of mind knowing that your website is conveniently secured and protected by daily automated backups. 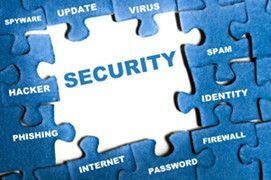 Security - Protect your website from viruses, hackers, DoS attacks and malware with a complete cloud-based solution. One Click Install - Create your new site in seconds with Softaculous tool offering, blogs, CMS, Wiki, E-commerce and more. 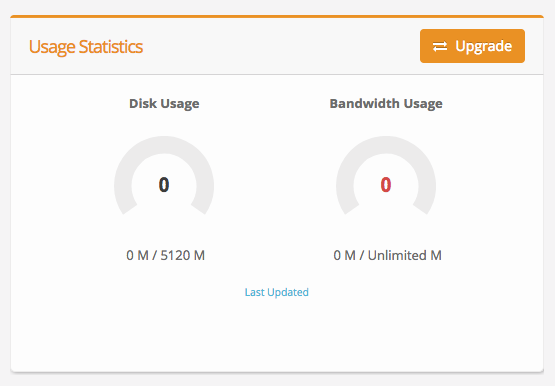 cPanel provides users with everything they need to manage their hosting account, website, emails and much more. Databases, one-click script installations, website statistics, shell access, security enhancements and optimizations – everything is covered by the cPanel interface. 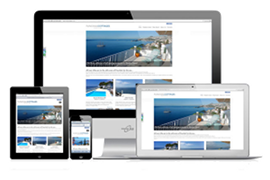 With Softaculous tool, available on all Web Hosting plans, you can create any type of website: blog, forum, CMS, wiki, photo gallery, E-commerce store, and so much more just in one click! Since our hosting server runs on Linux, Apache, MySQL, and PHP, thousands of existing applications and software are compatible. All of our hosting servers are exclusively Linux-based and pre-installed with latest versions of PHP. Currently you can choose among 9 PHP versions including PHP 7 and easily switch to the one that is compatible with the apps you wish to use. The industry's leading control panel, cPanel, allows you to administer every facet of your hosted application using simple, point-and-click software. Configure password-protected directories & IP address denials settings to restrict access. Protect your site with HotLink and Leech protection. JetBackup is the leading backup solution for cPanel and is included free of charge with our shared hosting plans. 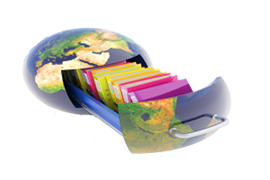 Websites are hosted from our New Zealand based Data Centre. You will get reasonable bandwidth monthly. For example, if any of the users on the shared server uses a lot of traffic, CPU cycles, email capabilities etc, you or other individuals on the same machine are likely to experience worse shared hosting performance. One more downside is not being able to install modules and programs on the server you need in order to run your own web site and scripts. The shared server is maintained by the companies’ administrators to satisfy the average clients’ needs. This restriction may cause you problems if you need a module for your scripts that is not installed. Businesses keeping their data centre and server needs onsite likely invest in more inflexible and unnecessarily expensive network connectivity to obtain the required bandwidth. We provide superior bandwidth all the time, in order to avoid the risk of bandwidth shortages when demand spikes. We ensure that your web hosting service remains trouble-free. Features such as our reliable 99.99% Unix® uptime* rating and automatic backup and restore give you peace of mind knowing your online presence will be consistent and dependable. Our expert technical support representatives are available 24x7 via email, live chat, and you’ve even got the option of reaching a human being over the phone. Our 99.9% uptime guarantee means we take uptime seriously. We use SSD drives in a RAID 10 array for all our web hosting servers that gives unparalleled speed and performance to your website. This backed by a Gigabit network backbone to make sure we reach your clients speedily no matter where they are. Our One-Click software installer will automatically install and configure a new WordPress blog or one of 240 applications in minutes! Customers can easily manage their shared account from a web browser by means of our cPanel control panel. We have crafted a unique Client Area where you can manage all aspects of your account, including your domain, your billing and your tickets. 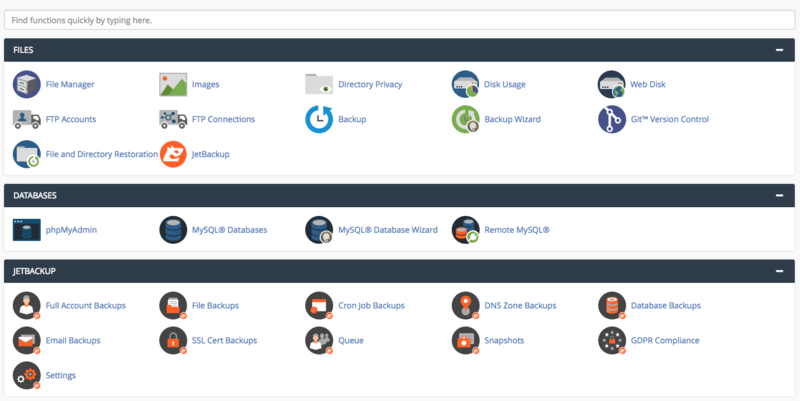 The cPanel is integrated in the user area with a lot of unique functionality added to it. No, we do not require any forced advertising on your website. Once you sign up for an account, you have complete control over content and information contained in your website. As long as you stay within our Acceptable Usage Policy, you can display anything you like. Does VpsCity have a "Control Panel" or some other utility to manage my website? 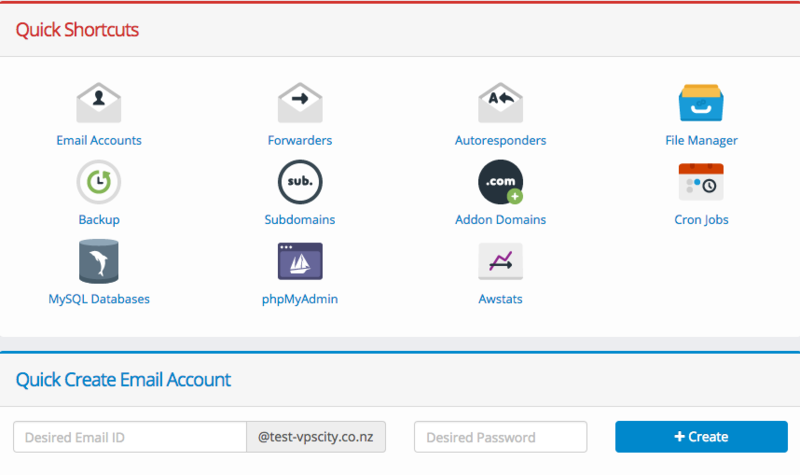 Yes, VpsCity features an enhanced user interface that is fully integrated with cPanel. 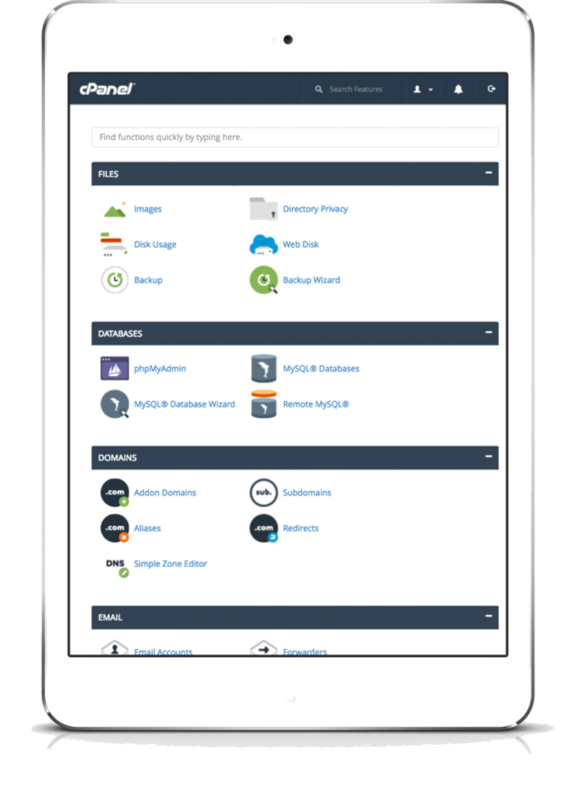 Our single-sign on control panel gives you access to domain registrations, SSL certificates, and other hosting account features. Our hosting accounts feature cPanel which is the industry leading control panel and provides a rich online environment from where you can manage your web hosting.